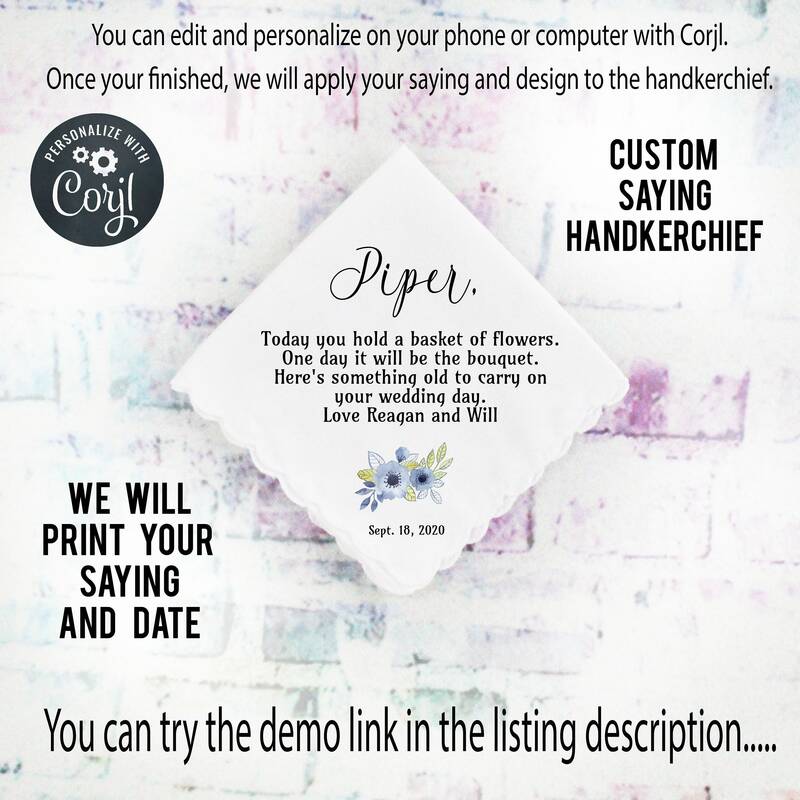 Copy and paste the URL below to demo..
Edit Your items at Corjl.com right after purchasing. Personalize this item right in your browser. or make basic edits using your phone or mobile device. with a link to access and personalize your item. info to login and access your purchased items. 2.) 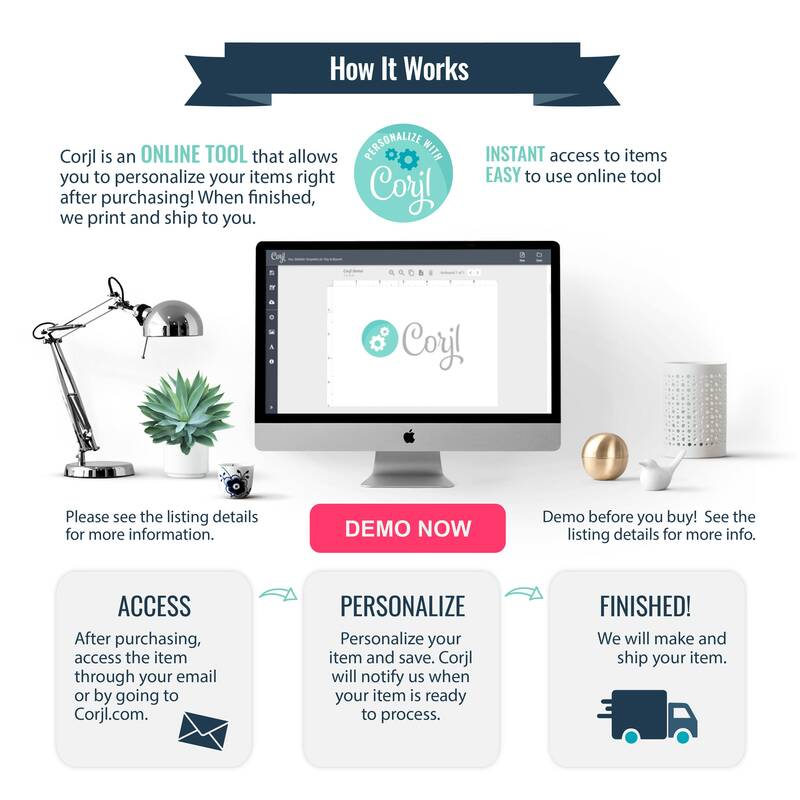 Personalize your items, then save or approve the proofs. we will begin production of your order.